A “twisted” killer who tried to claim more than £300,000 in life insurance after strangling his wife has been jailed for a minimum 25 years. The estranged pair still lived in the same house but the plasterer took out a life police just weeks before killing his 50-year-old wife – while their three daughters were at home. 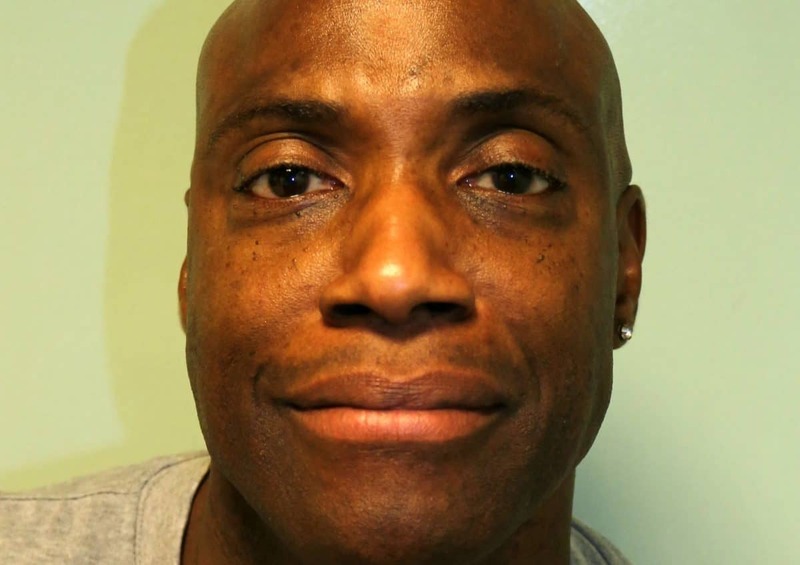 He then set fire to the the former jobcentre worker’s body before locking the door behind him at the family home of 16 years in Romford, east London, on August 2 last year. He then tried to stop his three daughters, binmen and neighbours from saving Karen from the blaze. In a statement Karen’s mother Marjorie McDonald, 80, said that “she knew that something wasn’t right” in the marriage, but did not intervene as her daughter didn’t confide in anybody. In a victim impact statement one of their daughters Imogen Parker, 22, said: “I find it hard to describe the devastation that blew our world apart. “When they told us our mother’s body had been found time stood still people talked but nothing made sense. “The effects will be felt for the coming years. I will ever see her walk through the door and my heart aches when she does not arrive. “I long for her to hold me. My heart aches. Everything is gone due to fire damage, just like her, gone. I need mum more than ever. “My life was normal, I remember the arguments which were normal. There were no warning signs, dad was the strict parent but I was never scared of him. Sentencing Peter to life imprisonment at the Old Bailey Judge Richard Marks QC said: “Karen was her parent’s sole surviving child. “It was her mother’s birthday the day before you killed her. “You were contacted by an insurance broker in July last year and you agreed to take out a policy of £310,000. “This was a planned killing for financial gain. “The devastation you have brought to your children, as a result of your wicked and cruel behaviour from August last year. “You have three daughters, because you chose to deny these charges it became necessary for them to give evidence – how great must that have added to their anguish over these terrible events. “For frequent years, since at least 2002 you have had frequent affairs with more than one woman at the same time. “I am satisfied that for a long time you treated Karen quite abysmally. In the presence of her daughter, you called her names. “A ‘bad mother’ – what an outrageous lie that was – she was an outstanding mother. “On two previous occasions, you assaulted her. You are an arrogant, egotistical, chauvinistic and controlling bully. “You have shown absolutely no remorse, the very closest you got to expressing your guilt was the nonchalant observation that ‘it should not have ended the way it has’. He was also handed a concurrent sentence of seven years for arson. His daughters’ eyes were fixed on their father as he limped out of the court on crutches – dressed in a pair of light blue jeans and a blue jumper. The court heard the couple had married in 1994, divorced in 2010, before eventually re-marrying in 2012. A post-mortem examination at East Ham Mortuary on August 3 last year revealed Mrs Parker’s death as compression of the neck. Speaking outside court Detective Sergeant Perry Benton said: “Peter is an evil man and I am delighted he has been convicted and will face the consequences of his heinous crime. “This was a vicious and merciless murder carried out by Peter in the family home while his three daughters slept in nearby rooms. “Peter’s actions were sustained and deliberate, he meant to kill Karen.